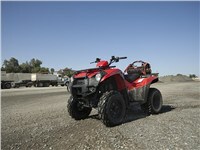 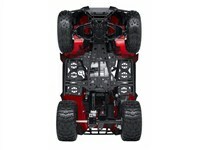 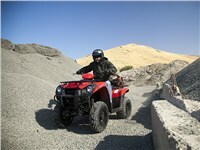 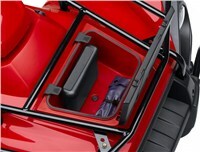 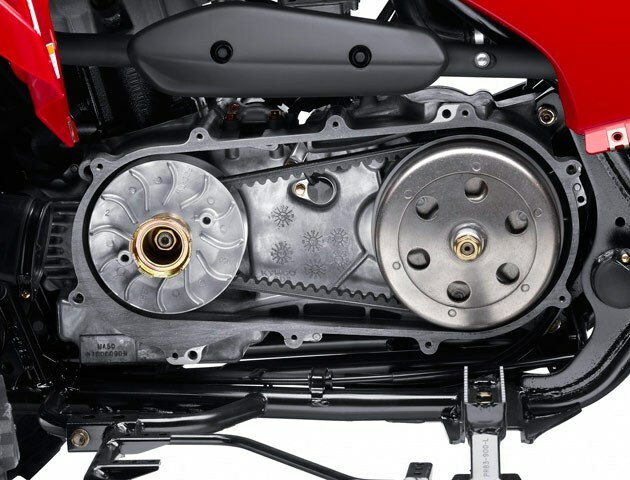 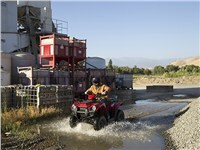 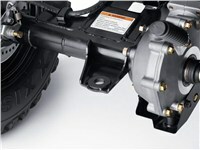 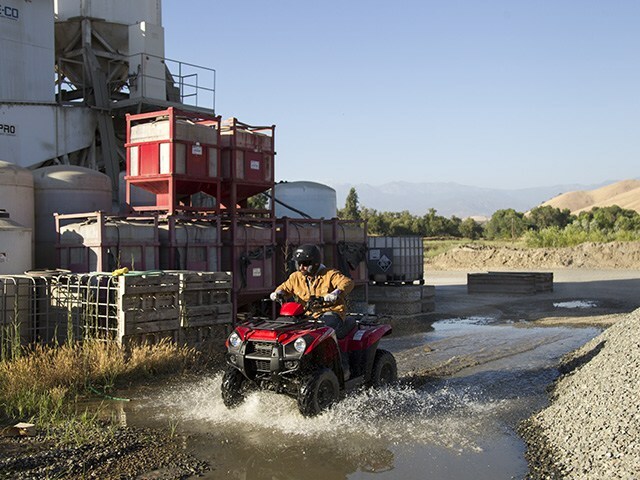 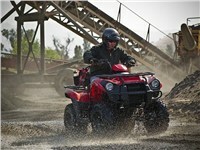 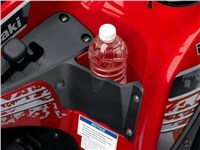 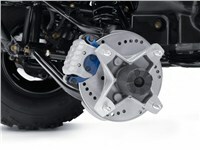 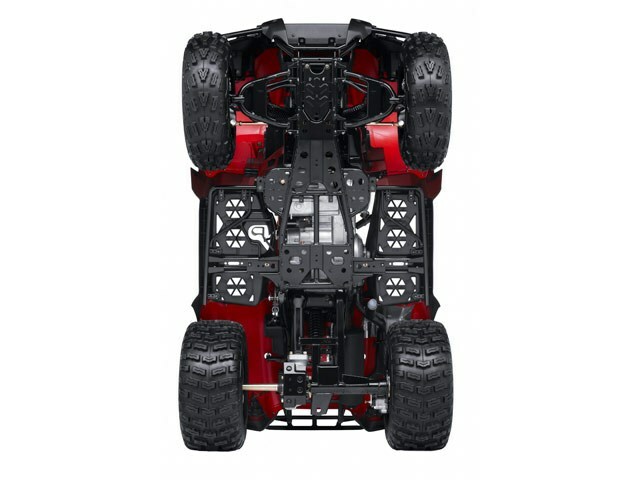 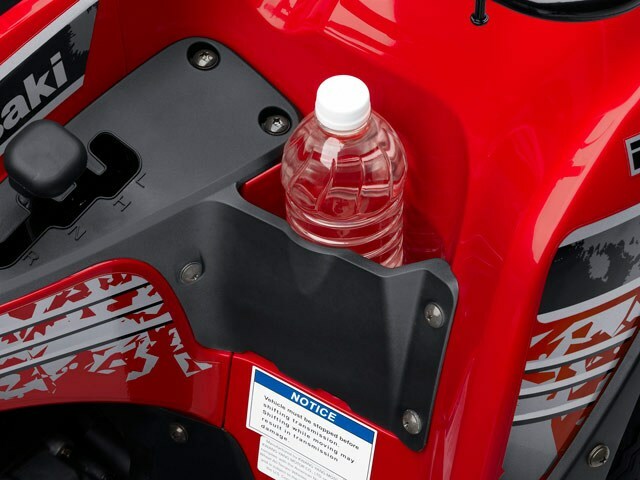 The Brute Force® 300 offers strong utility and sporting capabilities in a compact and surprisingly affordable package. 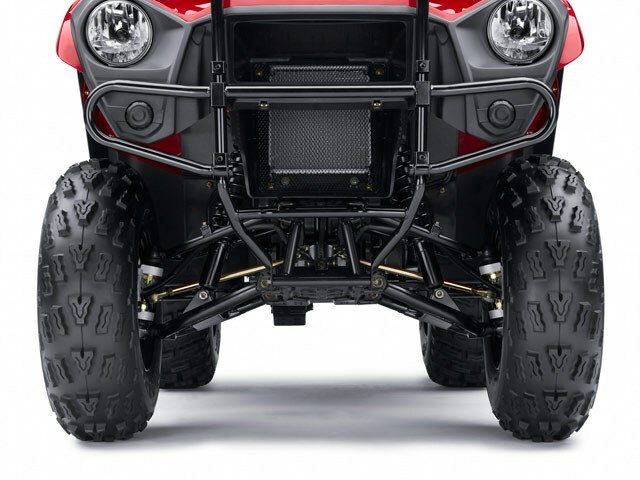 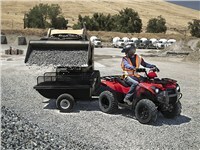 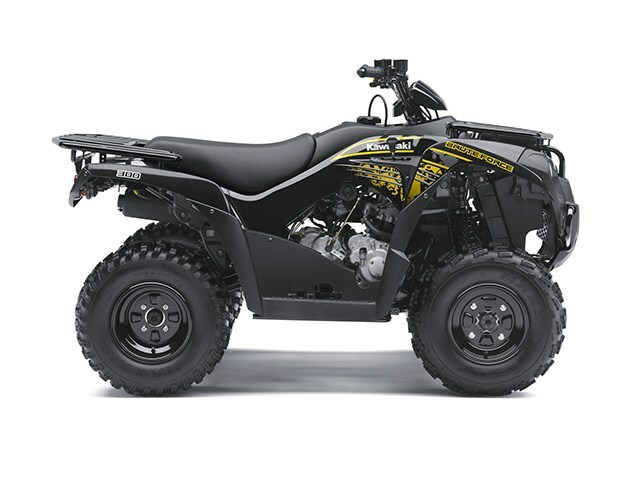 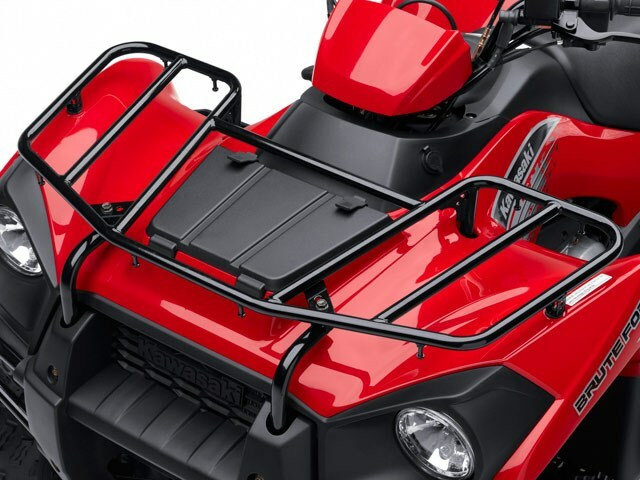 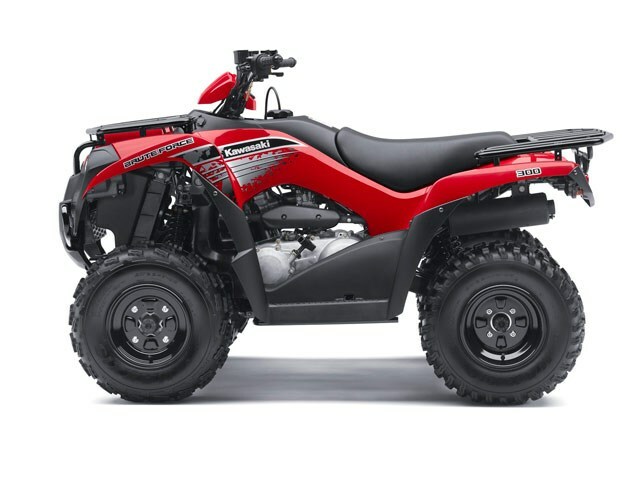 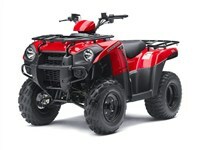 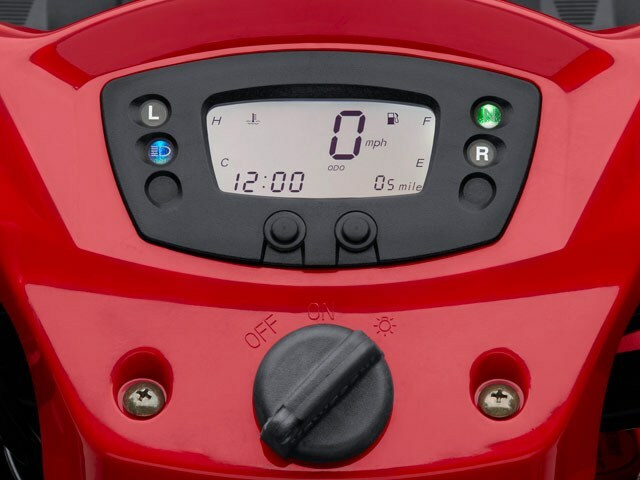 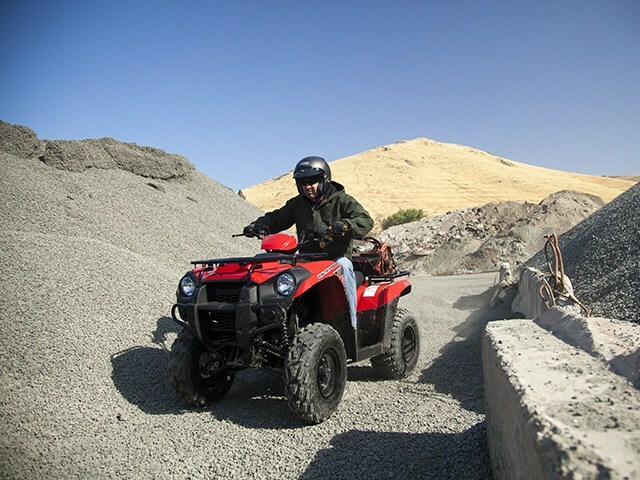 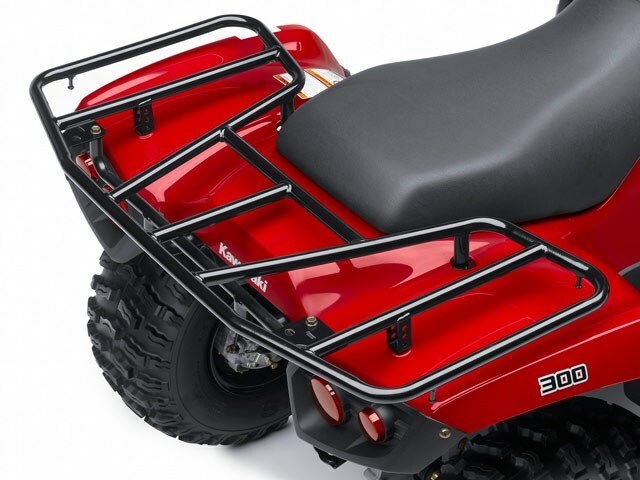 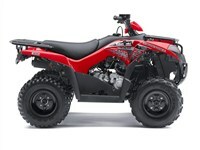 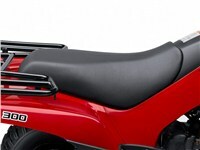 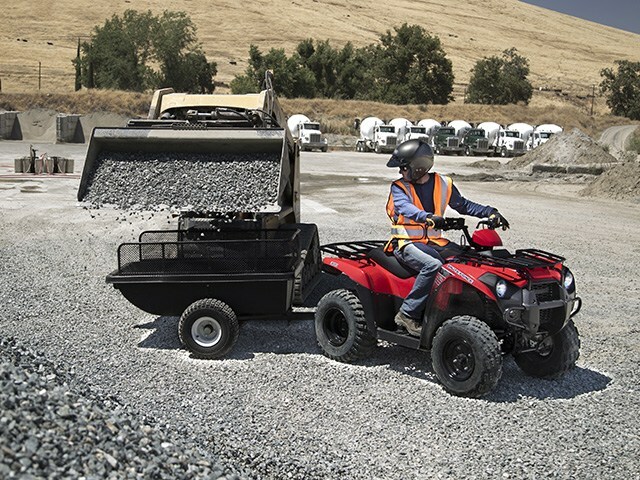 Here’s an all-around sport utility ATV that’s not only loads of fun to ride, but also delivers a high degree of strength, practicality and everyday versatility when there is work to be done. 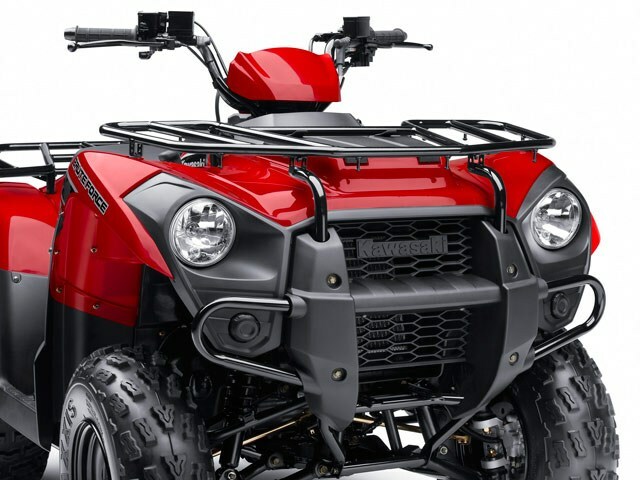 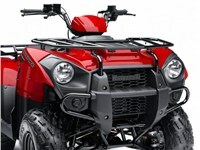 Whether you’re mending fences on the ranch, plowing snow or trail-blazing with the family, this ATV exceeds the rider’s expectations. 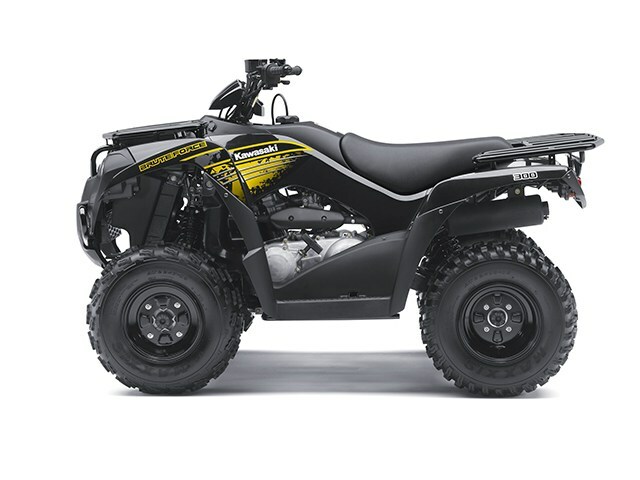 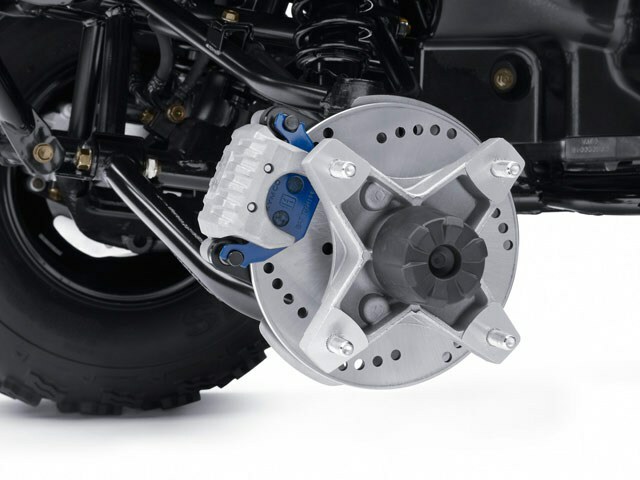 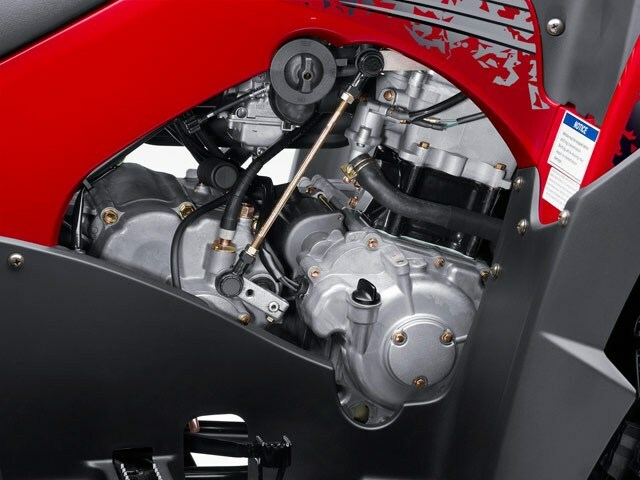 It also exceeds the expectations of professionals, being named the “ATV of the Year” by the journalists and test riders at ATV Illustrated magazine! 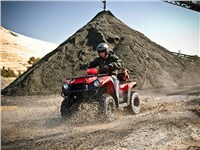 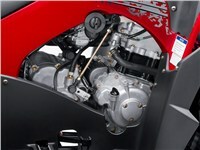 Named ‘ATV of the Year’ by ATV Illustrated magazine!